Swish: Pet food "good" for you? 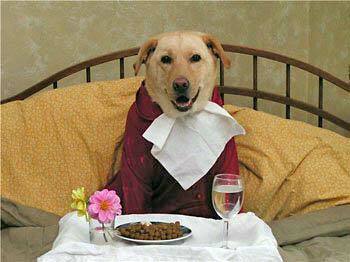 Pet food "good" for you? Have you lived on dog food? Call The Sun on 020 7782 4266. We’ll call you straight back.